As a reporter, I’m used to being the storyteller not the story. The tables turned when I went to Tanzania in 2009 to film a documentary (Tanzania A Journey Within). We spent several weeks in a village, living off the land with a local tribe and sleeping in a traditional hut. It was thrilling until I got too close for comfort with one of the world's deadliest creature: the mosquito. She gave me malaria. Malaria starts with a fever followed by extreme joint pain - like a hammer smashing my joints. I knew nothing about malaria, only that a daily malaria pill is needed to protect against it. I took my pill almost every morning, but as luck would have it, the day I skipped my dose, I was bitten by a malarial mosquito. Malaria comes from a female mosquito bite. This mosquito is infected with malaria, and mostly found in Africa. Pregnant women and children are most at risk of dying from malaria. Malaria kills a child every minute. A child will be playing soccer during the day, and dead at night. For adults, malaria can keep people out of work for several months, unable to provide food for their families. Malaria is responsible for more than half a million deaths every year, mostly children under five. I was fighting time. Malaria is a disease that can kill you within hours. It took me six hours on a cramped, hot, smelly bus to get to the nearest city hospital. The pain only began to subside after the cool medicine pumped through my veins. I was on an IV for four days, lucky to be alive. At that moment, I learned how threatening malaria is. The price for life-saving treatment and care was just $7. That was inexpensive to me, but a high price to pay for many families in Africa, who survive on less than $1 a day. I immediately felt my calling. On the 20 some hour flight back to America, it hit me... Buy A Bracelet. Save A Life. I purchased a handful of beautiful beaded bracelets, made by women in Tanzania, to give to friends and family. Instead of just giving them away, I started asking for donations to raise funds for the lifesaving malaria treatment. My best friend, Anna Wascher came on board, and the concept took off! 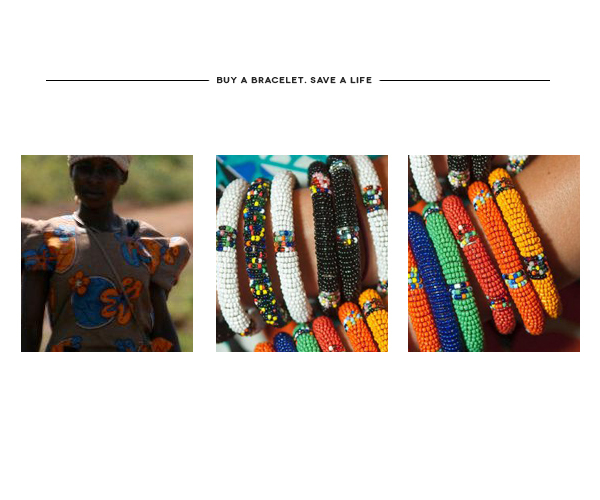 We now have over 100 women in Tanzania working on bracelets every month. These women had no source of income beforehand. On the malaria front, we have provided life-saving medicine for over 22,000 people suffering from malaria, in Tanzania. Anna and I go back as often as we can to help purchase and deliver medicine to rural areas, as well as expand our product line with the women. I have personally seen how much of an impact we can make. Malaria can be prevented and treated. The US eradicated malaria in the 1950s through sprays and medicines. There are groups like Malaria No More offering preventative tools to communities like mosquito nets and sprays. Bill Gates is funding research to find a permanent cure, a vaccine. Because of my experience, I found it important to focus on the treatment side, so that when someone gets malaria, they have that a fighting change, just like me. For every bracelet we sell, we are able to save a child suffering from malaria by providing the same life-saving treatment I received. Take it a step further, we are also supporting the women of the region with a source of income, so that they can provide a healthier life for their families. There's no reason children should die from this. We can make a difference, one bracelet at a time. Kristen Kenney is a reporter for NBC Red Bull Global Rallycross, and founder of malaria initiative, Malaika For Life. Kristen began her broadcasting career at PBS Orlando before landing a once in a lifetime opportunity to star in "Tanzania A Journey Within." It's a feature doc shot shoot on location in Africa, where she learned a thing or two about survival in the developing world. She is lucky to be alive after a near-deadly encounter with malaria. 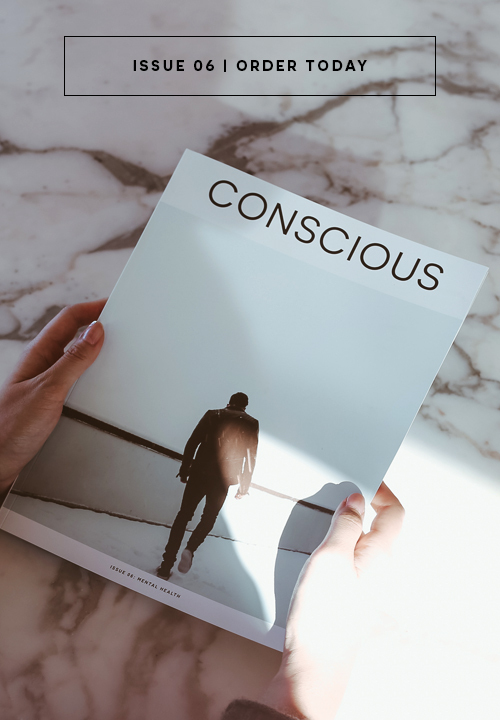 Kristen found inspiration in this life-threatening experience and took action, creating a grassroots movement called Malaika (angel) For Life - Buy a bracelet Save a life. She was a guest on the nationally televised show, The Doctors, and her malaria story is the most-watched AOL original. A former D1 athlete at University of Miami, Kristen always had a passion for human interest sports stories like “The Million Dollar Arm.” She began her sports broadcast career with FOX Sports Next as a college football recruiting correspondent in Washington, DC. She broke several national stories, while also creating original content for FOX Sports Digital. Shortly after, she was selected to cover the London 2012 Olympics, and her career blossomed. Kristen runs Malaika For Life as a volunteer imitative. Kristen Kenney and Malaika for LIFE are doing excellent work in the fight against malaria. I have personally purchased bracelets for many of the women in my life, and wear a man’s bracelet daily to remind me of my own bout with malaria.